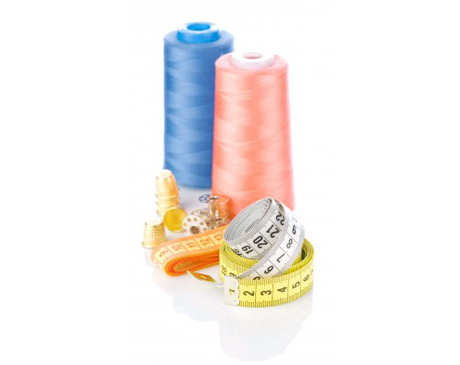 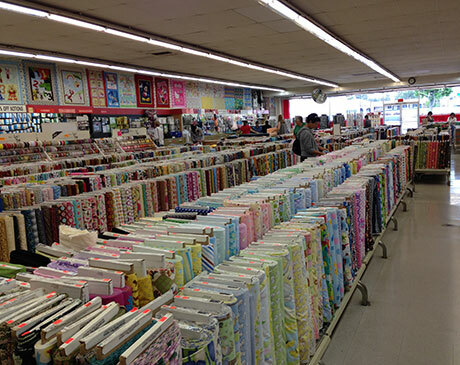 We also offer a huge selection of first quality cotton prints that are flat folded at $2.79 a yard, and flannel flat folded at $2.98 a yard (including Kaufman prints). 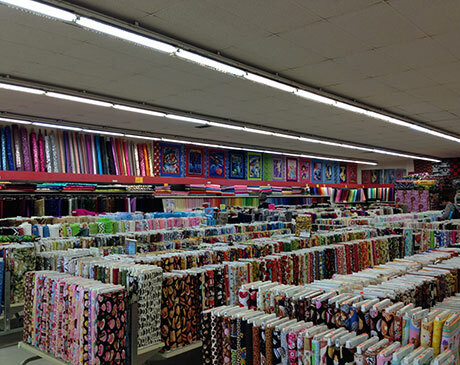 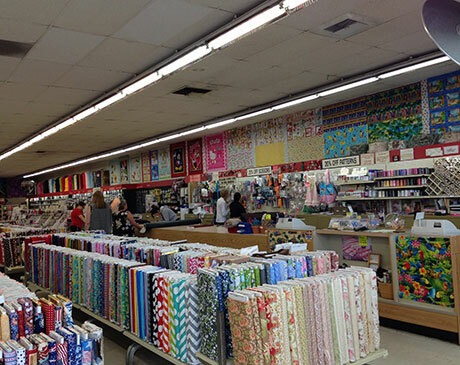 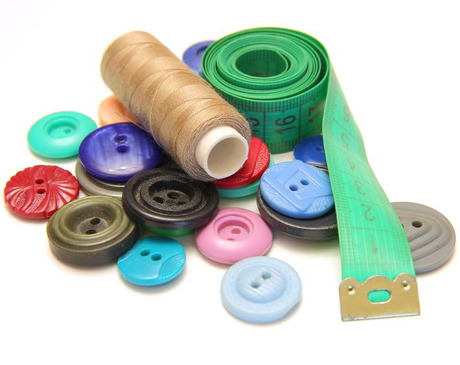 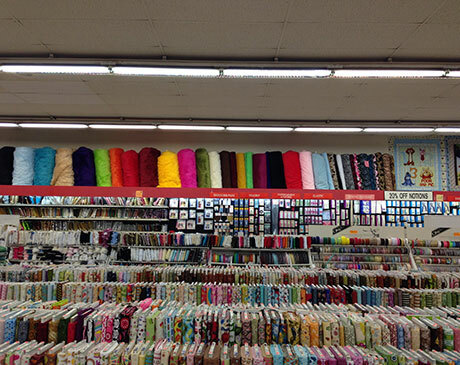 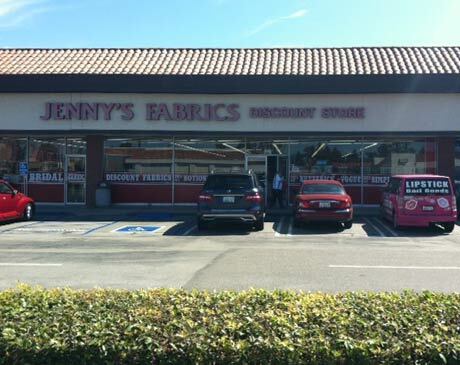 Don’t forget that at Jenny’s Fabrics Discount Store, Fountain Valley we carry a great selection of upholstery and vinyl’s too. 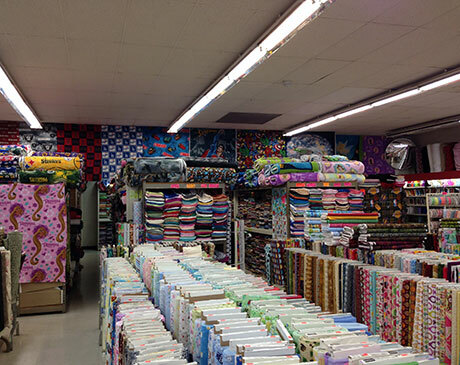 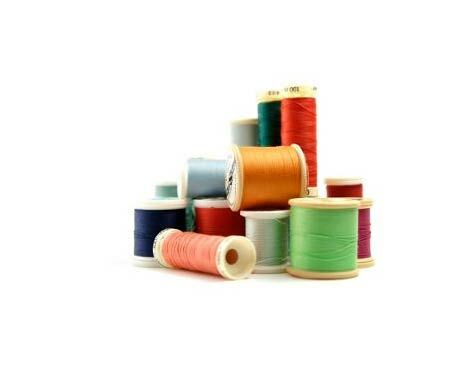 Please come in and see our selection.